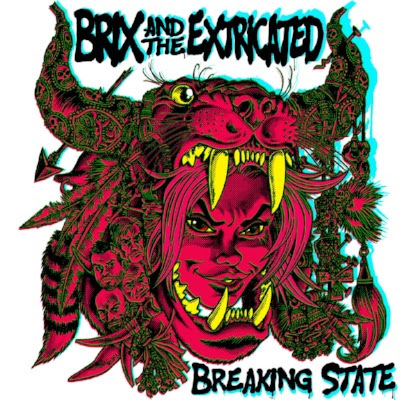 Brix & The Extricated will release their new album ‘Breaking State’ on 26thOctober on Grit Over Glamour Records. 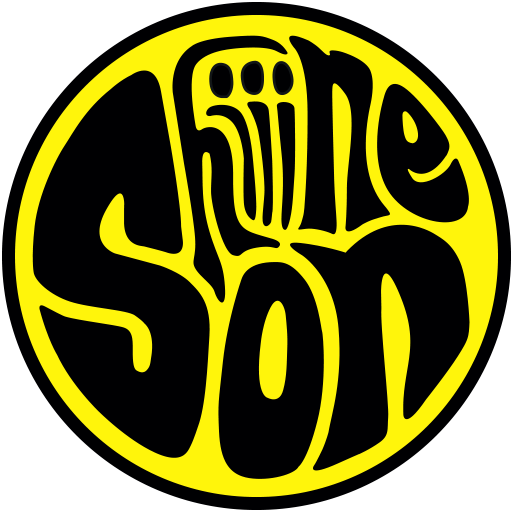 They embark on a UK tour from 25thOctober – including an appearance at the Shiiine On Weekender. The cover art, advertising campaign and the merchandise for ‘Breaking State’ was designed by the renowned comic book illustrater Rufus Dayglo (Tank Girl, 2000AD, Gorillaz, Judge Dredd, Ramones).